Toronto Public Library Writer in Residence Ayelet Tsabari discusses the writer’s life and craft. 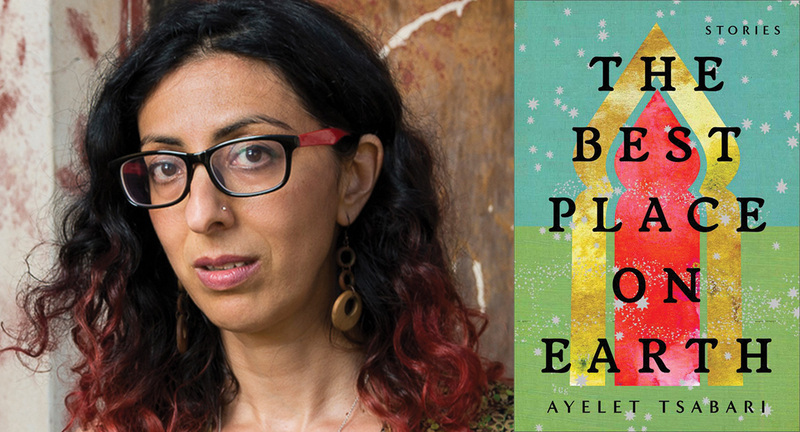 Ayelet’s debut story collection The Best Place on Earth, won the Sami Rohr Prize for Jewish Literature and the Edward Lewis Wallant Award, was long listed for the Frank O’Connor International Short Story Award, and was a NY Times Book Review Editors’ Choice. Excerpts from her memoir in essays, The Art of Leaving, (to be published in 2019 by HarperCollins Canada) have won a National Magazine Award, a Western Magazine Award, and an Edna Staebler Award. She has also won a Chalmers Arts Fellowship, and is currently working on a novel, under contract with HarperCollins Canada. Born in Israel to a large family of Yemeni descent, Ms. Tsabari grew up in Tel Aviv, and travelled extensively throughout South East Asia, Europe and North America. She studied film and photography in Capilano University’s Media Program. She directed 2 documentary films, one of which won an award at the Palm Spring International Short Film Festival.